Retro gamers have reason to rejoice. Microsoft is bringing the Game Room collection of old school games to Windows Phone 7. 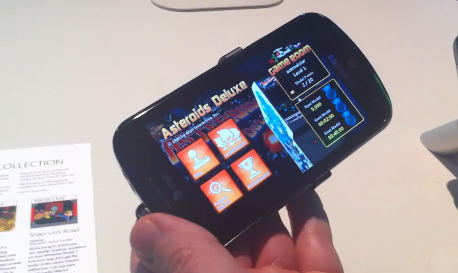 If you appreciate Asteroids Deluxe, Centipede and others of yesteryear, then you’ll be thrilled to see Game Room hitting WP7.